As we all know fruits contain more natural sugars than other whole foods like vegetables so people often question if it’s good for your waistline. 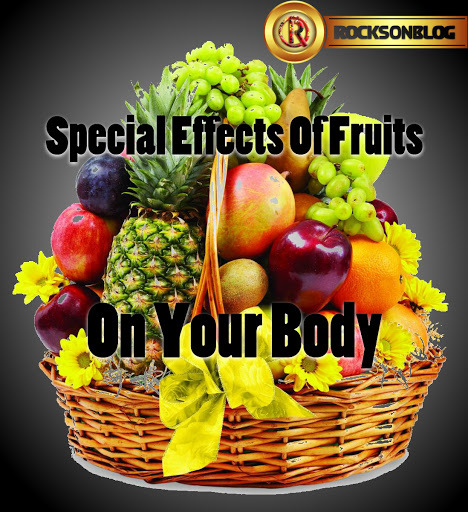 To help you judge, there are some of the effects of fruits on your body. Fruits are a very essential part of a healthy diet. It is very nutritious and contains vitamins, minerals, antioxidants and fiber. It can also reduce your risk of diabetes and heart disease. Fruit is nutrient-dense, meaning it is low in calories but high in nutrients like vitamins, minerals and fiber. Fruits are also high in antioxidants, which protect the body from oxidative stress and may lower your risk of developing chronic diseases like cancer and diabetes. They also contain fibre which promotes regularity, boost gut health, and help you feel fuller. Fruits are low in calories so including them in your diet can lower daily calorie intake and boost nutrient intake. This can help create a calorie deficit, which is required for weight loss. A calorie deficit occurs when you burn more calories than you consume. Your body is forced to use up stored calories, in the form of fat, resulting in weight loss. While also low in calories, fruit is also incredibly filling thanks to its water and fiber contents. Fibre moves slowly through your body and increases digestion time, causing you to feel fuller for longer. Fiber can also help reduce appetite and thus, food intake. Increased fibre consumption can help promote weight loss and reduce risk of fat and weight gain. Fruit also contains a lot of water. As a result, you can eat a lot of it and feel full in spite of taking in a few calories. As a result of the combined fibre and water, you can feel fuller for longer while also having combined little calories. Apples and oranges are examples of fruits high in both fibre and water content.